Your cards are awesome! Thanks for sharing. All your cards are so pretty! I really like the monotone designs. Such creativity you have! Awesome cards! 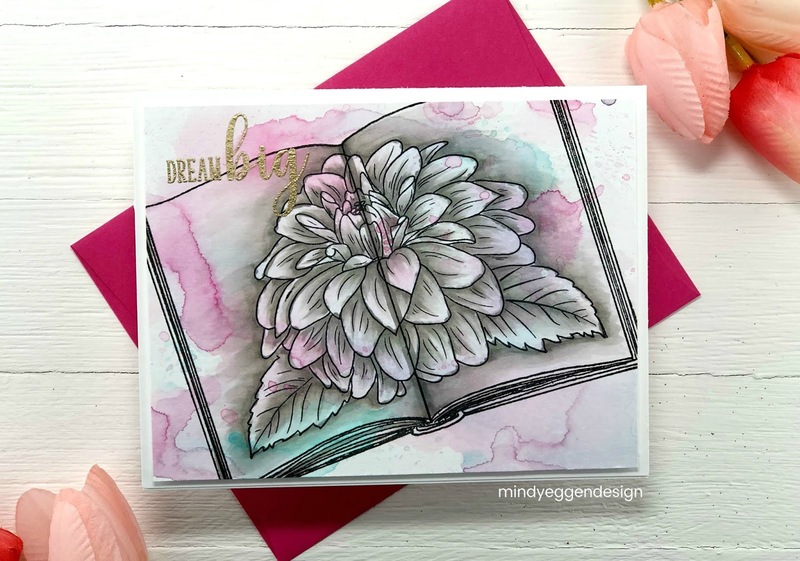 I have been blown away by all the beautiful cards in this blog hop! 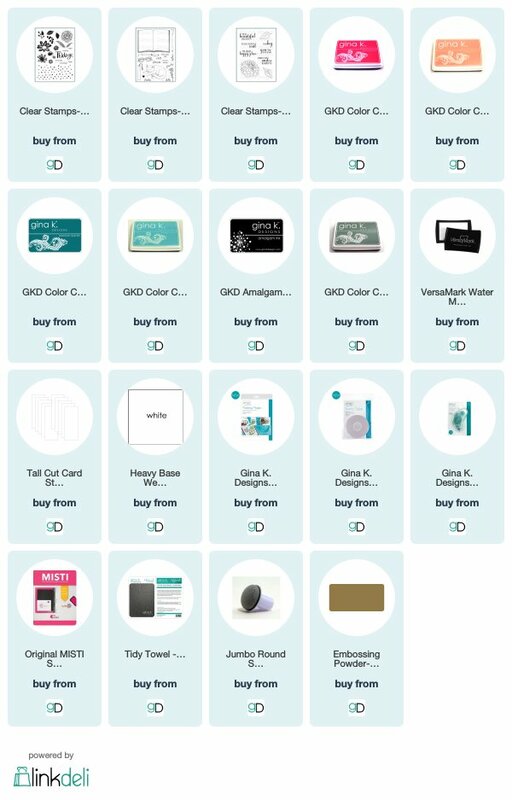 Your cards are amazing! Simply stunning cards! loving the stamp sets! 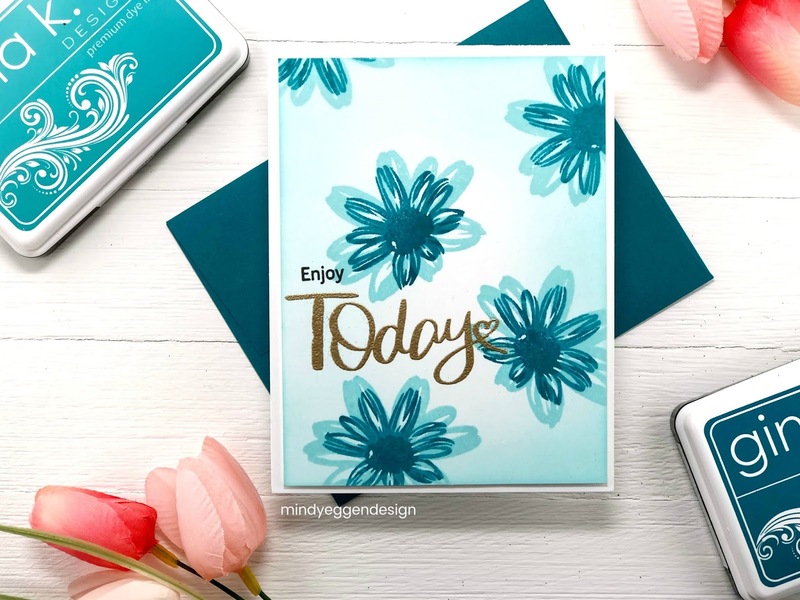 Gorgeous cards, Mindy! Love the color combos and fabulous designs! Oh my goodness! I LOVE all your cards! I can't even tell you which is my favorite! The first card is pretty amazing, though! Wow, stunning cards! 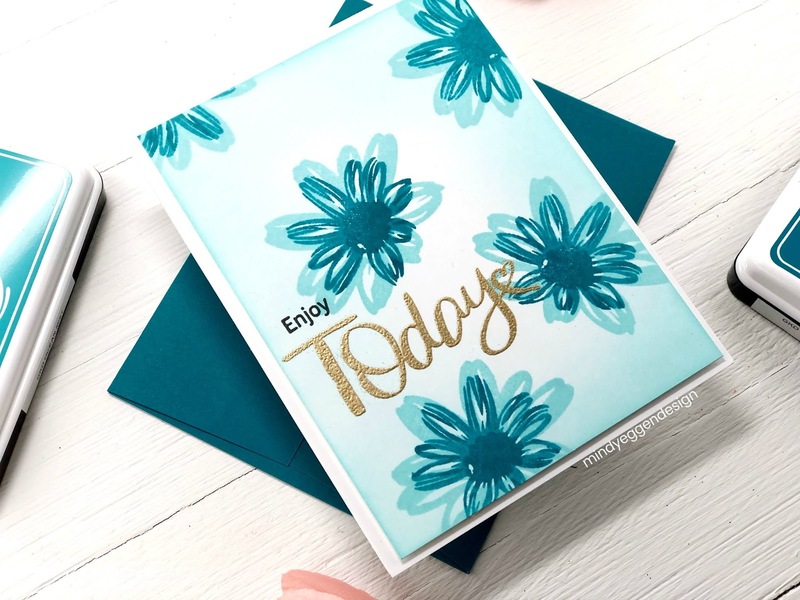 Fabulous techniques, designs and color palettes. Thank you for the beautiful ideas! those are really beautiful cards and colors used!!!! Mindy you are one of the artists that I absolutely watch create! I always know that I will be able to learn so much from you and your talent. Thank you so much for sharing your inspiration with us! I like that the flower looks like it is bursting from the book. So beautiful! Love them all! I love everything in this release but that book stamp has to be my favorite. Love your cards! Lovely cards! The flowers are just beautiful! Love the way you use the new stamp sets. So very sweet! Thanks for sharing! I absolutely love your cards. 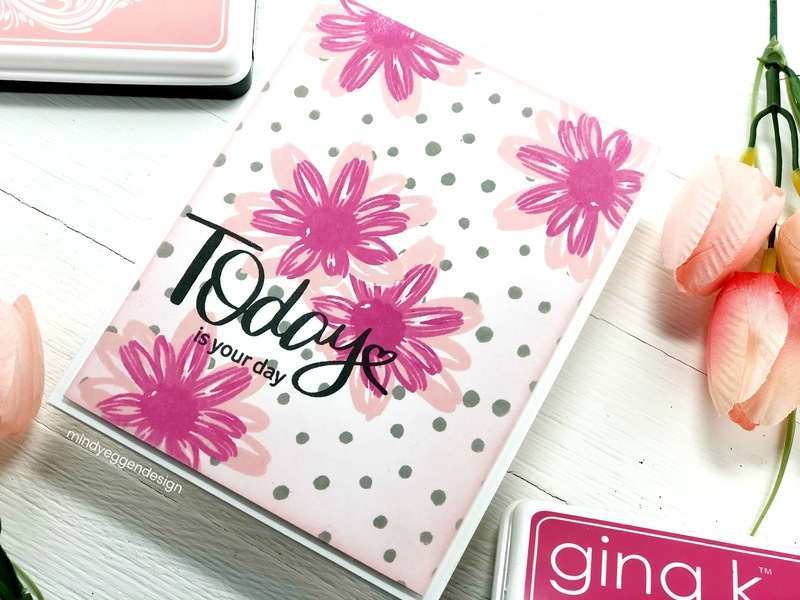 The stamp set with the polka dots is a must have for me! I always look forward to your videos. Your cards are beautiful! I really enjoyed your video! Thank you for explaining your process so clearly and the inspiration! I never thought I'd love smooshing so much, that card is stunning. TFS! Your cards are so amazing. I am so thankful you include a video of your creative process. Gorgeous set of cards!!! Love so much your first one! Really wonderful!!! Beautiful cards! 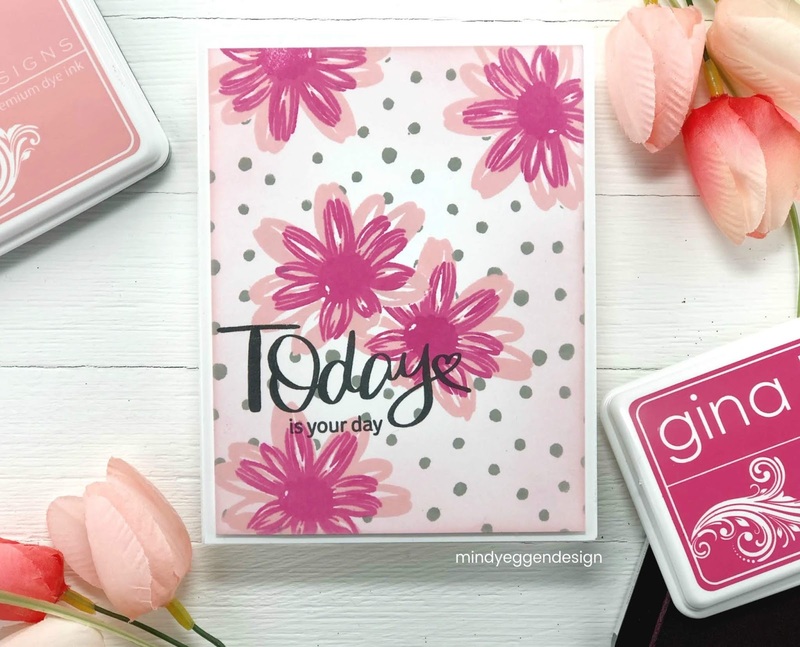 I love the different ways you've used these stamps to create something that will be cherished! Thanks so much for sharing and inspiring! I would be thrilled to receive any of these cards. Beautiful! Wows!! 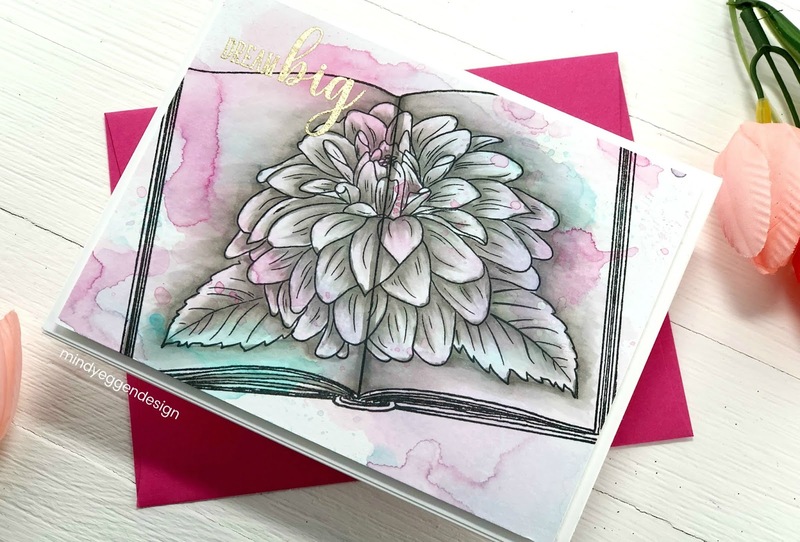 I love your flower cards but that open book card is truly amazing!! the flower on the pages is gorgeous. Beautiful cards!! The book with the large flower is amazing!! 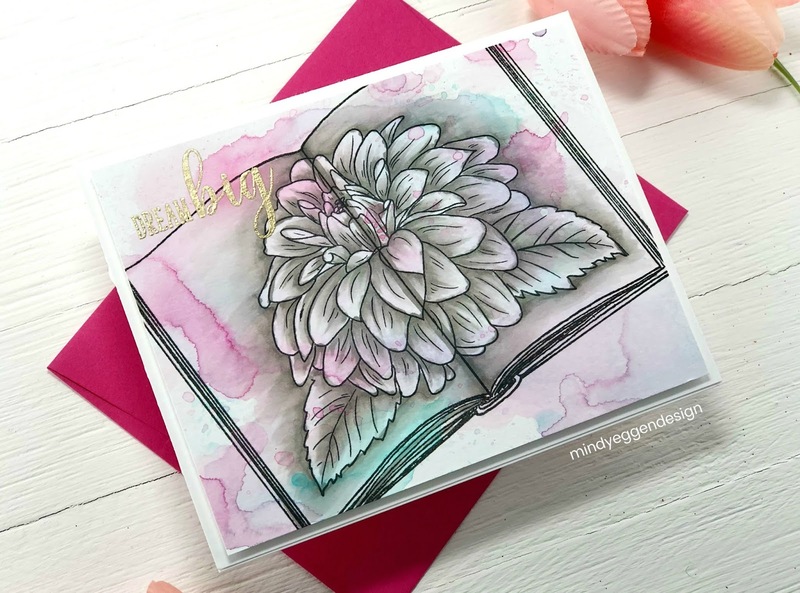 I love how you used grand garden on the new open book stamp set….simply stunning. Gorgeous! That flower on the page is so neat! Gorgeous cards! Your first one is absolutely stunning! Mindy, your open book is a page turner…simply gorgeous. Also love what you did with your colorful florals, including masking them to add a polka dot background. 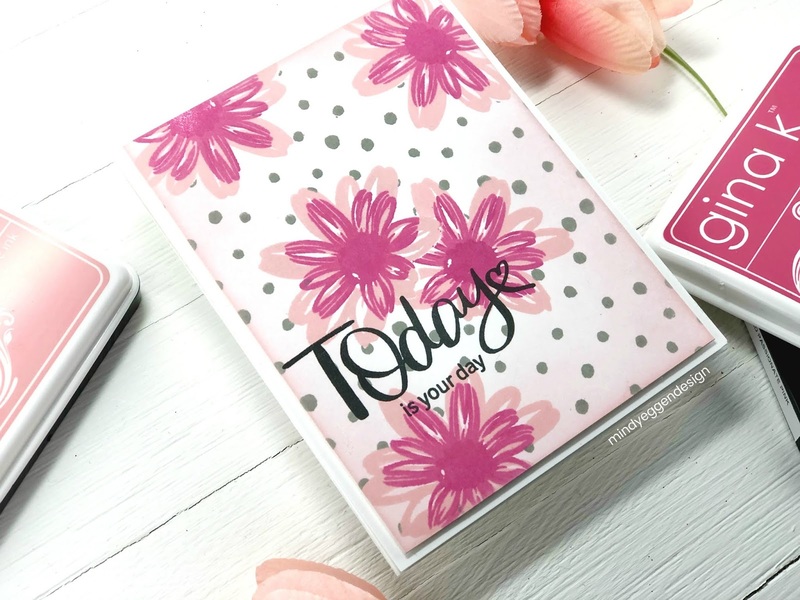 Lovely designs on all the cards you've shared. My fave are the florals. Beautiful cards! Thanks for the video. Oh my – that floral image on the Open Book set – just gorgeous. Adding you to my blog and You Tube follow list. Love your work.